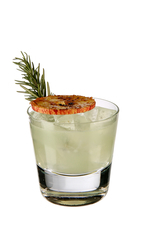 POUR green chartreuse into glass over rosemary sprig, ignite and allow to burn for 5 seconds before covering glass to extinguish. 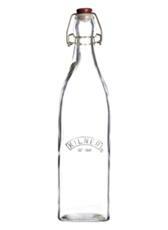 SHAKE other ingredients with ice and fine strain into pre-prepared glass. 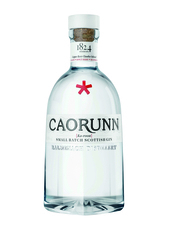 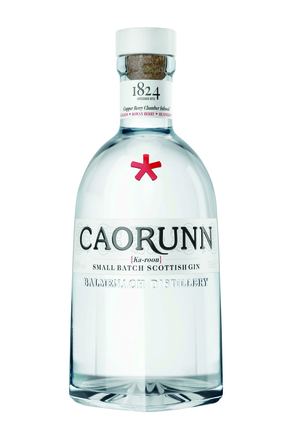 Created in 2018 for Caorunn Gin by Sean Eden, Sweden.